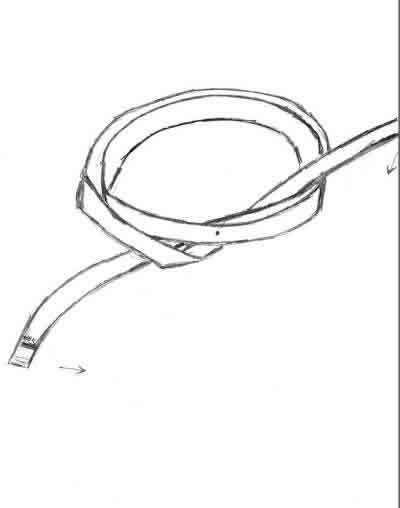 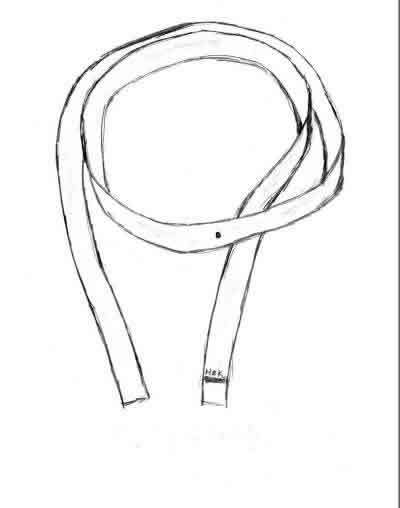 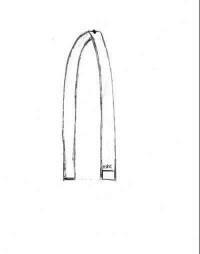 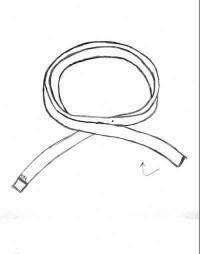 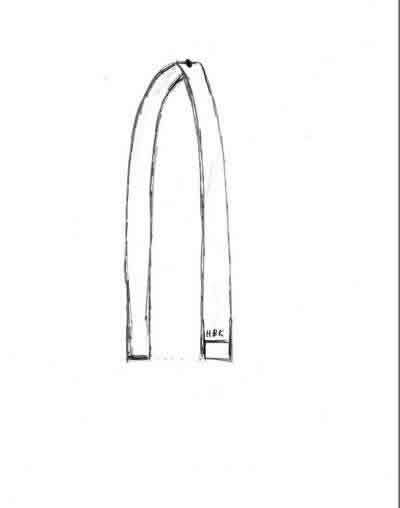 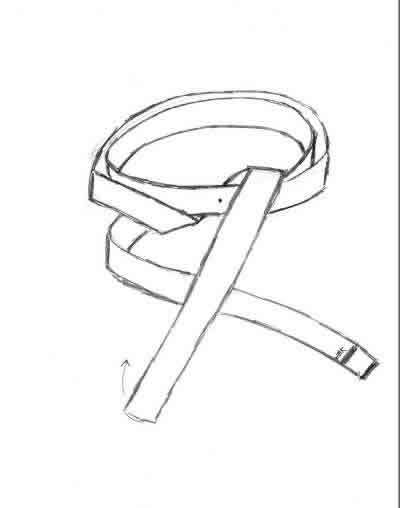 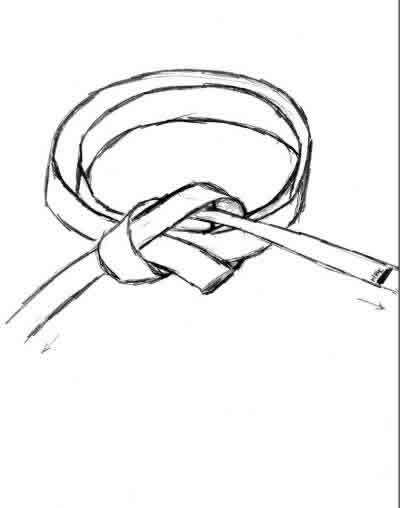 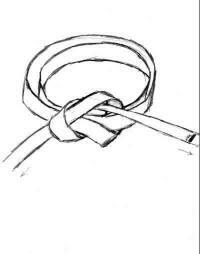 How to tie a Taekwondo belt? 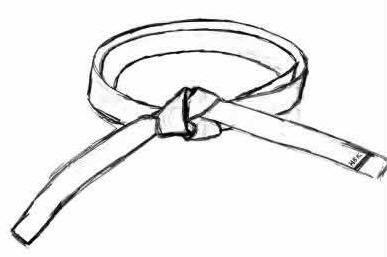 - Advanced Method used by Black belts. 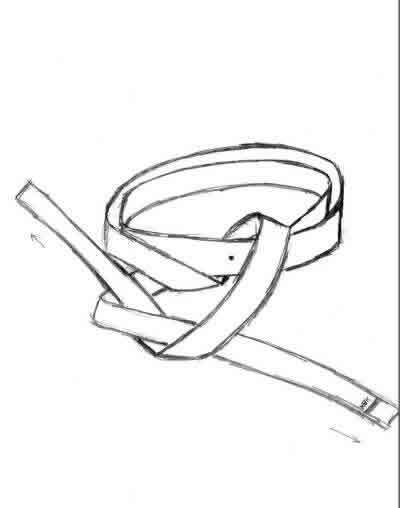 How to tie a Taekwondo belt? Advanced Method - Mostly used by advanced students including black belts. 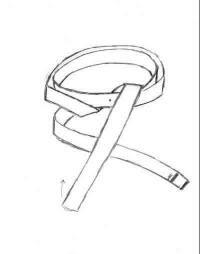 ©Copyright 2002-2003 Oriental Martial Arts College, Inc. All rights reserved.